HR stands for "High Rate Discharge." The series is a modern hi-tech energy application product. Its characteristics are; small volume, light weight, high discharge efficiency; it is best used for high intensity power supply needs. It is best suited for high rate intensive applications and highly efficient UPS systems. Our HR Series has a long life and high reliability as well as a low self-discharge rate. 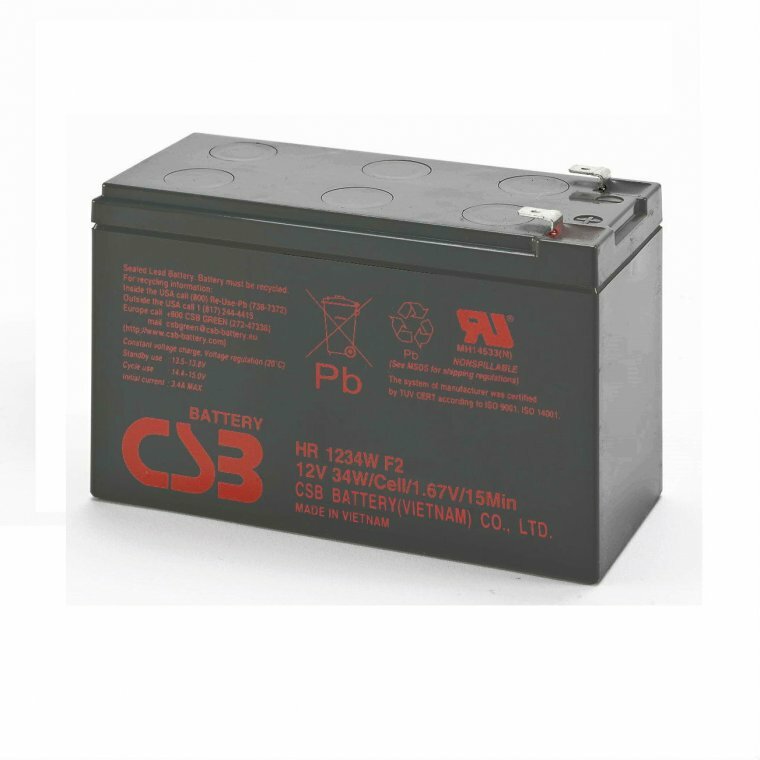 CSB's HR Series has a low resistance so recharging is easy and energy output is superior. 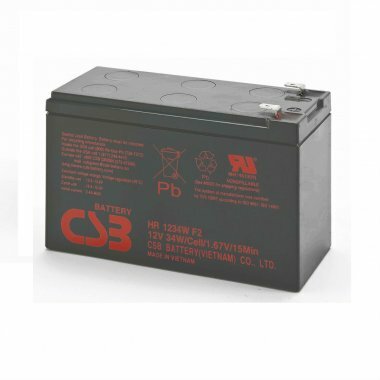 CSB's HR Series can be used for either cycle or standby (float) use.